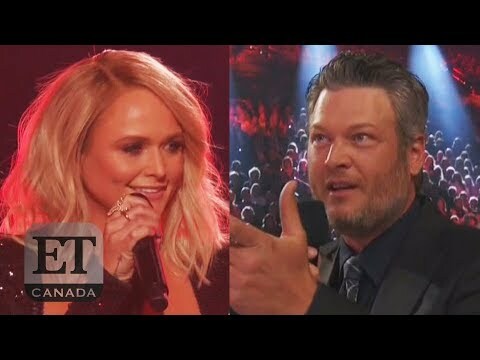 Miranda Lambert seemingly shaded her ex-husband Blake Shelton by updating the lyrics to her song Little Red Wagon at the 2019 Academy of Country Music (ACM) Awards on Sunday (07Apr19). The country music star took to the stage at the MGM Grand Garden Arena in Las Vegas in a black sequinned jumpsuit to perform a rendition of her track Little Red Wagon, which traditionally features the line "I live in Oklahoma", where she used to reside with Blake while they were married between 2011 and 2015. On Sunday night, she altered the lyrics and belted out the updated line, "I got the hell out of Oklahoma." 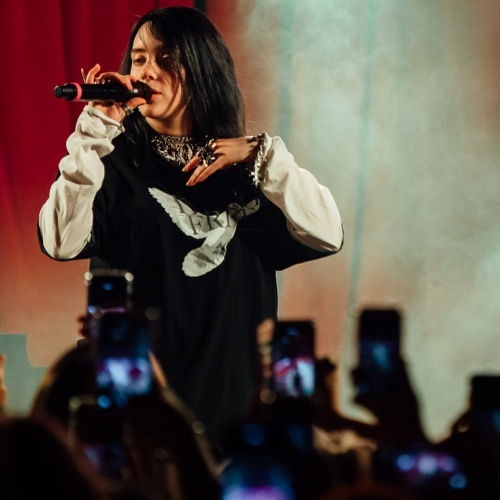 It's not the first time she has revamped the words, but the first time she has done so at an event where her ex-husband and his new girlfriend Gwen Stefani were present. 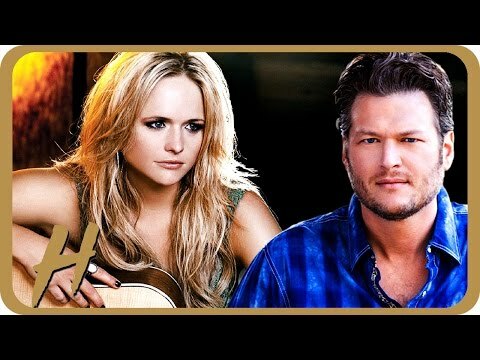 A number of Twitter users praised Miranda for her shady move, with one writing, "Miranda Lambert just sang 'got the hell out of Oklahoma' with Blake Shelton in the room and I have so much respect (clapping emojis)," and another adding, "When @mirandalambert said 'I got the hell out of Oklahoma' with Blake in the room. I felt that. I may have screamed a little." A third tweeted, "Wished they would have shown Blake Shelton’s face during Miranda Lambert’s performance." However, others were less than impressed, with one writing, "That was a classless move towards Blake, no reason for that," and another posting, "Um, @mirandalambert you can stop cussing Oklahoma in your jabs at Blake...move on already." There has been much debate about whether Blake, who also performed, and Gwen were still present when Miranda took to the stage, as InTouch have reported that they actually left in the commercial break beforehand. Miranda, who made her red carpet debut with her new husband Brendan McLoughlin at the event, lost out on being crowned Female Vocalist of the Year for the 10th consecutive time at the show, with the prize going to Kacey Musgraves.